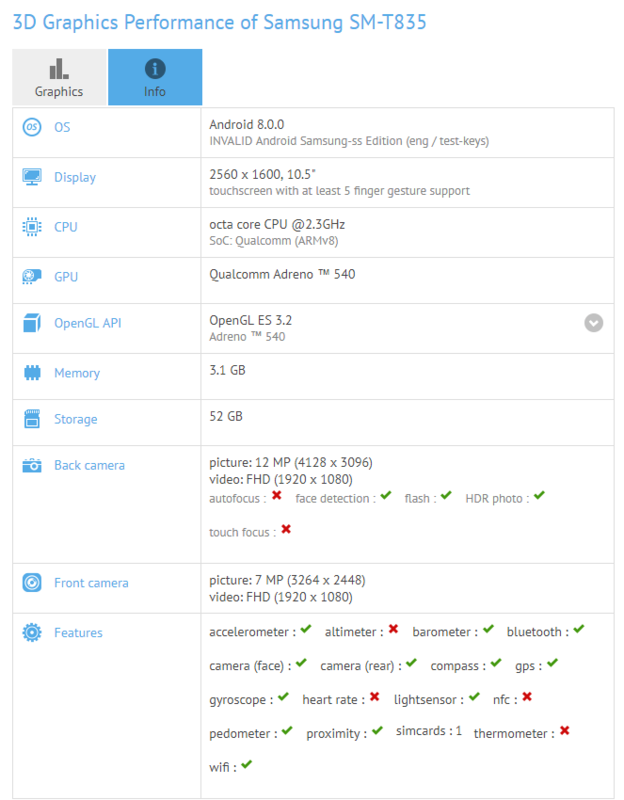 The Samsung Galaxy Tab S4 with model number SM-T835 has spotted on GFXBench. The new Samsung tablet features a 10.5-inch display and an octa-core chipset clocked at 2.3 GHz. 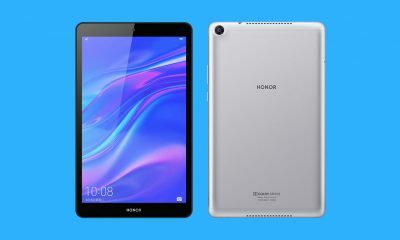 The tab is going to be the successor of last year’s Galaxy Tab S3. The Galaxy Tab S4 comes with an upgraded CPU with better performance, latest OS version, and a bigger display. 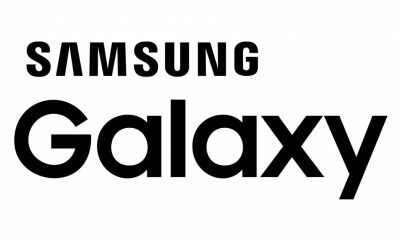 The leaked GFXBench listing shows that the Samsung Galaxy Tab S4 (SM-T835) features a 10.5-inch Super AMOLED Display with a resolution of 2560×1600 pixels. It comes with Android Oreo operating system. The tab is powered by a 2.3 GHz octa-core processor coupled with Adreno 540 GPU. 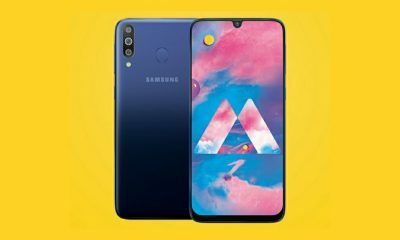 The device comes with 4GB of RAM and 64GB of internal storage (ROM). 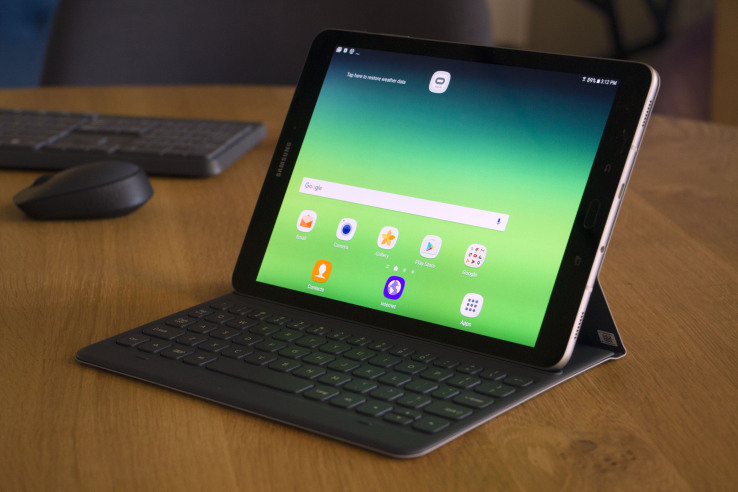 The new Samsung Galaxy Tab S4 has a 12-megapixel rear camera with a flashlight and full HD video recording; and an 8-megapixel front-facing camera. The tab also features an accelerometer sensor, barometer, Bluetooth, compass, Wi-Fi, gyroscope, proximity, and GPS. The leaked specifications show that the Samsung Galaxy Tab S4 is going to be a powerful tablet from the company. 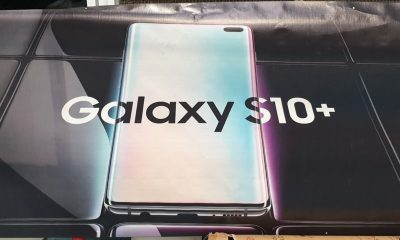 There are no official announcements from the company regarding this device, we have to wait to know full specifications of it. Stay tuned to Slash Info for tech news, mobiles, and gadgets. 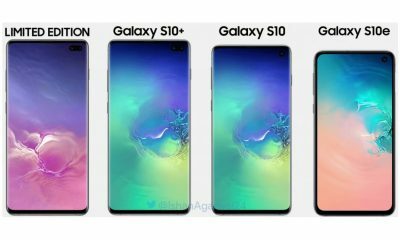 Everything you need to know about Samsung’s Unpacked 2019 event, It’s time to spend some bucks. 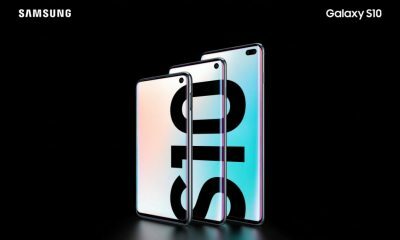 The Premium Version of Samsung Galaxy S10 Plus with 12GB RAM and 1TB Storage Could be Priced at $1,500!